How Far is Chopra Apartments? 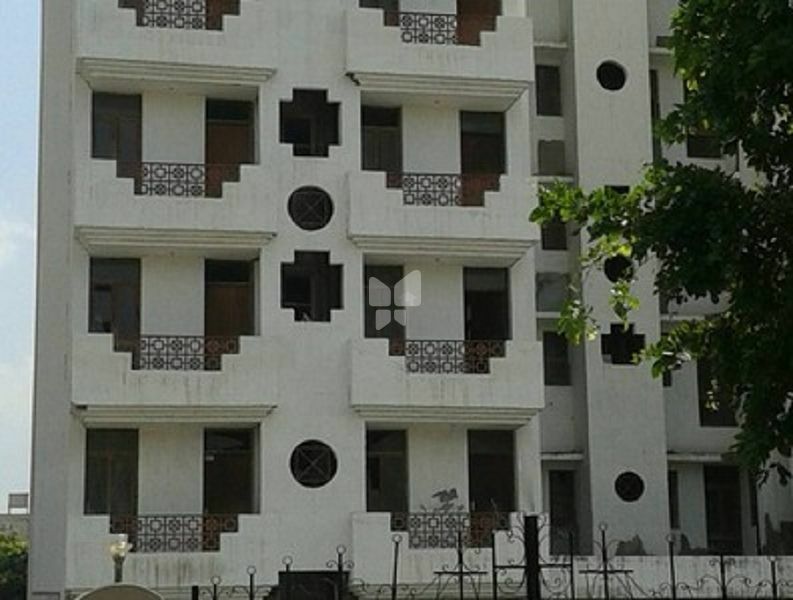 Chopra Apartments is one of the popular residential development in Delhi. It offers spacious 3BHK units with basic amenities. This project is located in Sector 23 Dwarka. Founded in May 1974 as a professional Architectural & Engineering Consultancy Organisation the firm has since then devoted it self to the creation of unique and emblematic buildings. We are proficiently equipped to handle jobs of various type and magnitude. We are a team of innovative designers offering a wide range of solutions to welcome new challenges in the field of Architecture, interiors, landscapes, planning and construction management. Over the past 3 decades our company takes pride in achieving satisfaction of clients with qualitative, functional and economical buildings through a blend of our dedicated team. Having designed over 15 million square feet of buildings in India and overseas, our company has served a range of clientele, from Housing Societies to Corporates, Real Estate Developers and various Government Organisations. Our company maintains an attention to commitment for quality and cost. It has earned National & International recognitions with numerous awards and citations for design excellence including Sir M. Visveswarya Award conferred by HUDCO, Commendation award conferred by International Association for Housing Science (USA), National Design Award by National Design and Research Forum, Award for excellence in Built Environment conferred by Indian Building Congress and many more. The fact that one of our Low Cost Housing project has been acclaimed Internationally and has also won 5 Awards including "Awaas Ratna" conferred by Ministry of Housing & Urban Poverty Alleviation Government of India on World Habitat Day is a testimony of our Expertise in the field of Affordable Housing / Cost Effective Housing / Low Cost Housing.